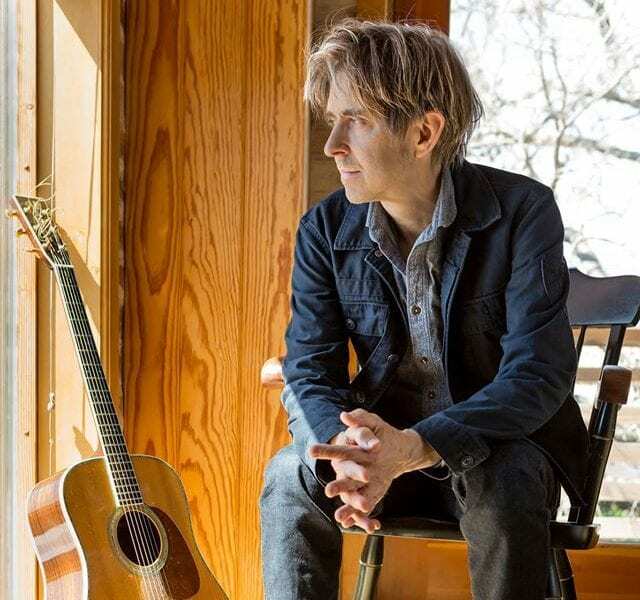 Thirty years after his breakthrough solo release Tones brought him national recognition, Texas guitar legend Eric Johnson is releasing his first all-acoustic album. Showcasing nine original compositions and four covers, “EJ” is easily Johnson’s most intimate album to date. “Ever since I was young, I’ve played piano and acoustic guitar in my private life,” Johnson says. “This type of music has always been a part of me, but I never showcased it on any kind of bigger level, like a full acoustic record. With ‘EJ,’ I just decided to be more honest with myself and everybody, and show more of my personal side.” “EJ” brings listeners as close as possible to hearing Johnson in his own living room, performing songs on piano and steel-string and nylon-string acoustic guitars.